Every Body’s Favorite in Office Products! EBF Office Products is a family owned business located in Houston, Texas. We are a Full-Service Independent Office Supply dealer with nationwide delivery channels through our buying networks. With our Customer-Focused approach to service, EBF can offer you the best experience in the business. Many companies offer contract items that are generic to all businesses. We offer such a list. However at EBF we really can help your bottom-line by customizing a contract based upon your current high demand items – to save your organization! Let us be your custom made office supplier! 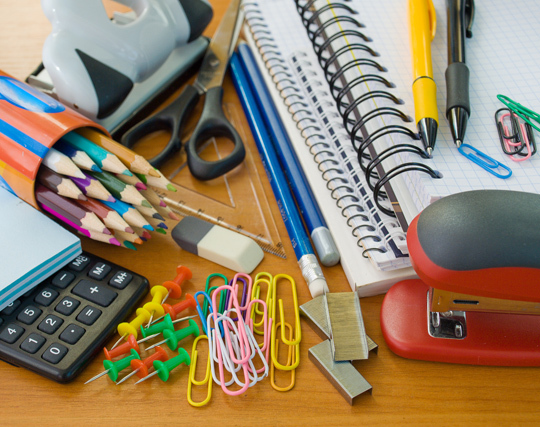 I have been using EBF for the last 5 years for both office supplies and office furniture. I have been very pleased with their pricing and their customer service is unbeatable! 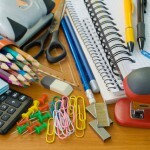 I would not hesitate to recommend EBF to anyone looking for an office supply or furniture provider.H.M.